Free WiFi and an outdoor swimming pool are featured at this Ada, Oklahoma hotel. Ada Municipal Airport is 5 minutes' drive away. 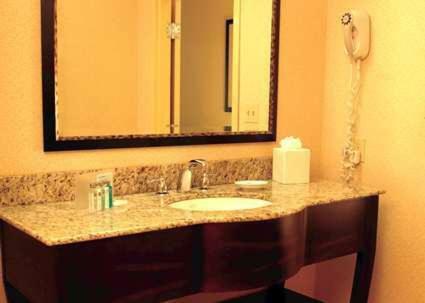 A satellite TV is provided in each room at Hampton Inn and Suites Ada. Complete with a microwave, the rooms also have a refrigerator and a coffee machine. Ironing facilities and a hairdryer are included. 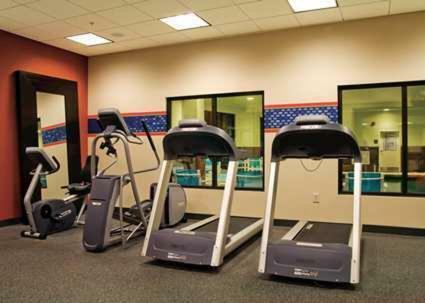 At Hampton Inn and Suites Ada you will find a fitness centre. Laundry facilities and free parking are also offered. East Central University is 2 miles from the hotel. Chickasaw Nation Headquarters is 5 minutes' drive away. Guests are required to show a photo identification and credit card upon check-in. Please note that all Special Requests are subject to availability and additional charges may apply. Please inform Hampton Inn and Suites Ada in advance of your expected arrival time. You can use the Special Requests box when booking, or contact the property directly with the contact details provided in your confirmation. 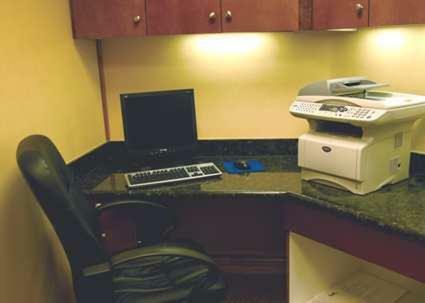 the hotel Hampton Inn and Suites Ada so we can give you detailed rates for the rooms in the desired period.